Estetika – The Cosmetic Clinic, is run and staffed by a team of highly trained and qualified health care professionals who have placed Malta on the medical aesthetic map in Europe. 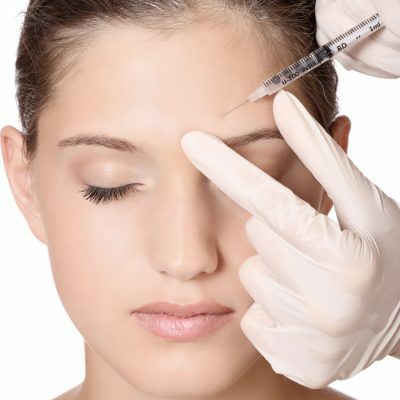 Dermal Fillers are injectable soft tissue products which are aimed to restore loss of volume or hydration in the skin. Commonly paired with neurotoxin treatments, dermal filler treatments are considered as one of the most popular treatments around the world. Slimming treatments target localized fat deposits, unsightly cellulite, skin laxity or sagging inner thighs arms. Home skin care regime is necessary, but, our skin needs a deep cleanse on a regular basis in order to balance sebum production, clean clogged pores from pollutants and exfoliate dead skin. 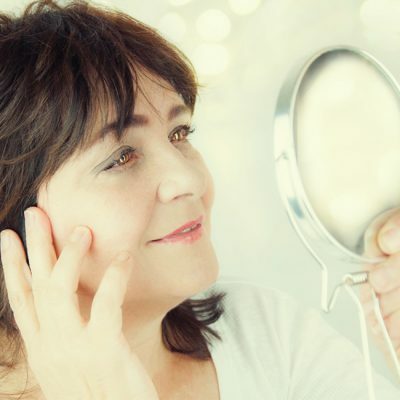 Cosmetic plastic surgery is the broad term describing surgical procedures that enhance and reshape structures of your body to improve appearance and confidence. Platelet Rich Plasma [PRP] Skin Rejuvenation Therapy utilises the potential of your own body to improve the overall texture and tone of your skin, naturally. Our face is very expressive and it is the mirror of all our emotions. The repetitive contraction of facial muscles which leads to the skin being creased, eventually starts forming lines which we commonly call as expression lines.